Browse our quality range of large metal planters and choose from a wide range of shapes and sizes to suit your outdoor, patio or commercial space. We have metal garden planters in powder-coated steel and galvanised steel, as well as weathered corten steel plant pots. 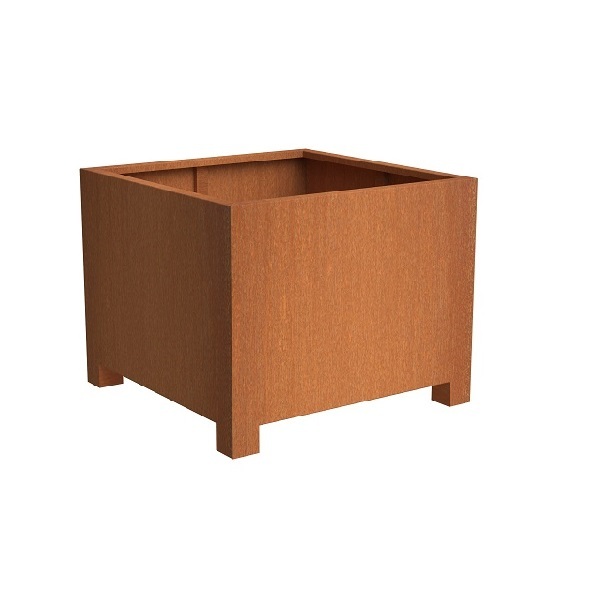 Each container in this contemporary range is covered by a full 5 year manufacturer’s guarantee. Our metal pots and planters are a popular alternative to traditional planting containers. Each material in this range is high-quality, weatherproof and offers a polished finish for a sleek and contemporary look. 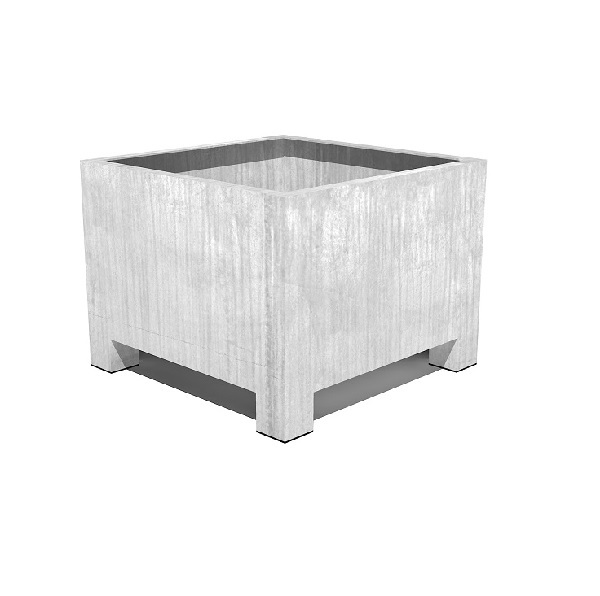 The large troughs and square planters are sturdy designs that can hold big and heavy plants for external use. We also have in stock weathering steel plant pots in round and tapered designs that are ideal for creating a modern garden display with long lasting durability. For advice on which type of outdoor metal planter to choose, please call our friendly sales team on 02476 559 416 or email us and one of our specialists will get back to you as soon as possible. We’d love to hear from you! Taylor Made can also deliver bespoke items within the contemporary range so if you can’t see the size or shape that you require, please let us know your specification for a free and fair quote. 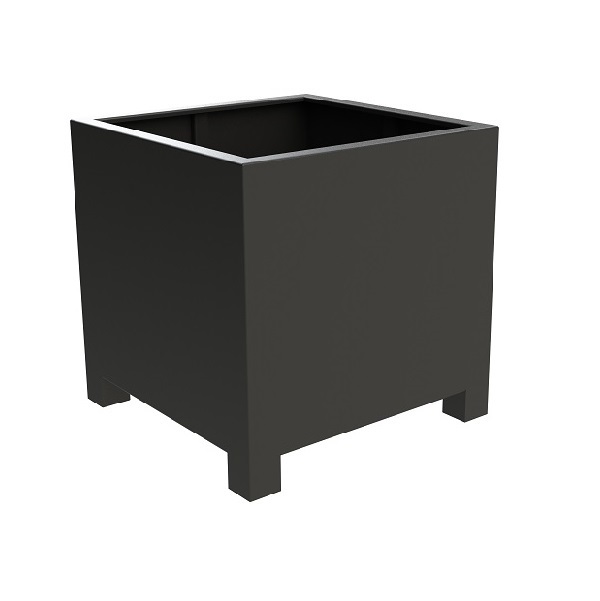 Browse our large metal planters and order with free UK delivery.